Looking back at God’s faithfulness to SIM over the last 125 years, we are reminded of the ups and downs of the ministry. There were many inspirational accounts and record of sacrifices, even to death, among those who had faithfully followed God’s call upon their lives. There were also decisions and events that seem innocuous and uneventful, yet they turn out to be momentous turning points of our missionary enterprise. One such event occurred in 1957. “Up to that time, the general director was, in effect, answerable only to God. Guy Playfair, who had been general director since 1944, served from his station in Nigeria. He was in his 70s, and it was clearly time for a transition-but no one knew how to make the change. In truth, the mission was at a point of crisis. It had grown tremendously since the end of World War Il. There was a lack of cohesion, and SIM could have easily fragmented. To deal with the crisis, an adhoc committee was formed with representatives from the US, Canada, Britain, Australia, New Zealand, South Africa, and full representation from the mission family. Meeting in New York, they wrote up what they called a “Memorandum of Agreement” That memo became the constitution of SIM. The memorandum created a General Council to which the general director was answerable. The new General Council named Dr. Albert Helser, 60, as general director and set a mandatory retirement age of 65. Dr. Helser brought in Ray Davis, the West Africa field director, as his deputy. 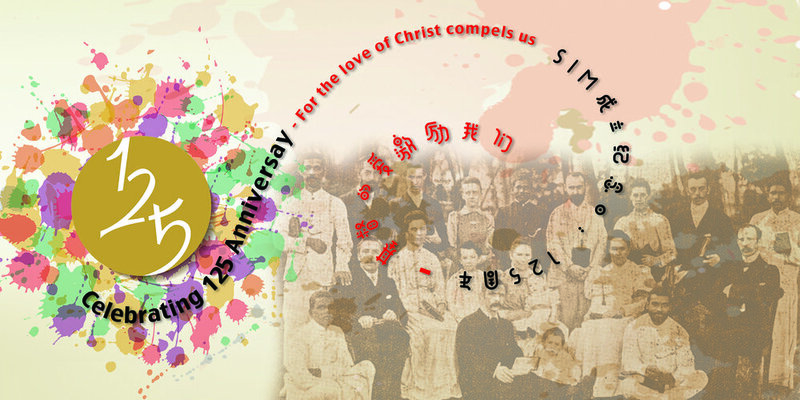 SIM East Asia will be celebrating the 125th Anniversay of SIM on 11 Nov 2018 night. Do keep a lookout for the emailer on this event.